did you make your front bumper or did you buy it. I love the look. Everything about it says hard and wide. 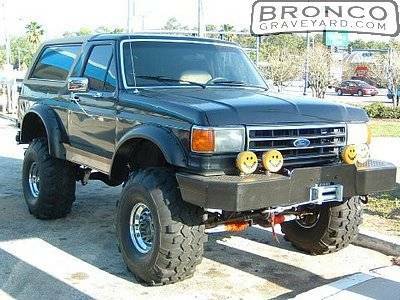 I bet it is a blast in the dirt and mud.